I have a bad habit of sleeping with a lot of random junk in my bed. Well, here are some of the lucky treasures I’ll be snuggling up with tonight. 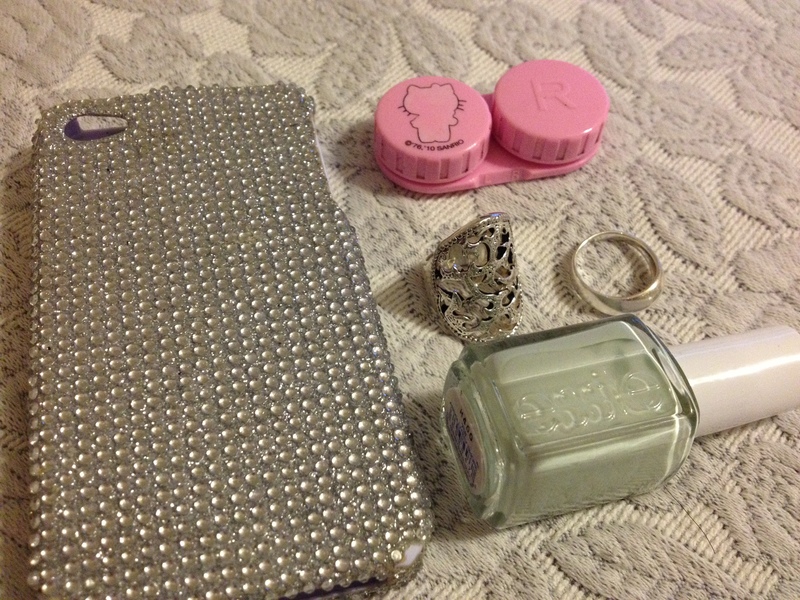 My sparkly iPhone, the Hello Kitty contacts case my sister gave me, Essie’s Absolutely Shore, a borrowed silver ring and my coral silver ring. Good night everyone, welcome to my randomness! 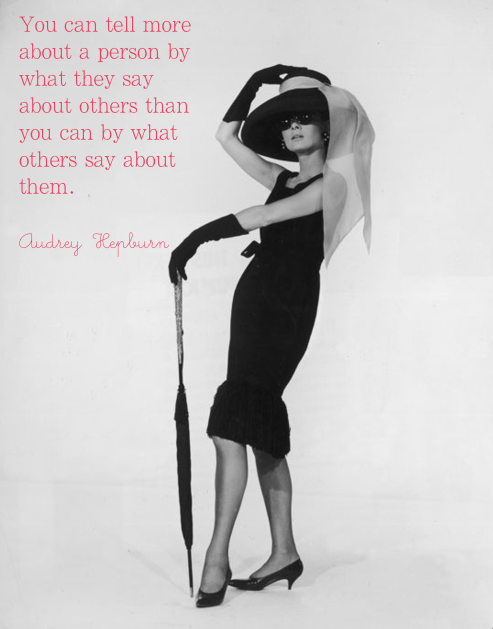 If you haven’t yet realized, Audrey Hepburn is a personal hero of mine. 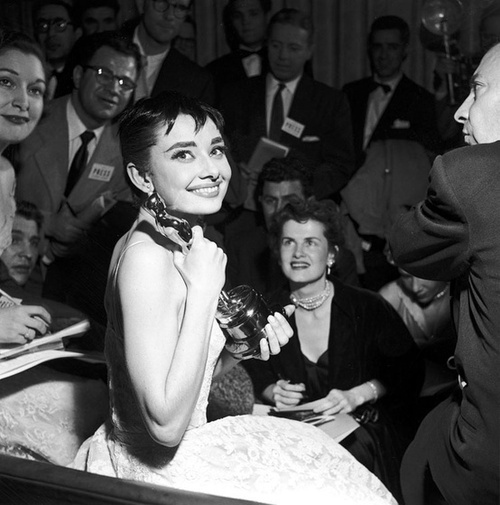 Her style, grace, and presence are attributes many women today should strive to emulate. But sadly, long gone are the days of the caring genteel starlette. Nope, now little burgeoning ladies look up to Kim K and Snookie. Such a shame when we have such women of formidable character available. 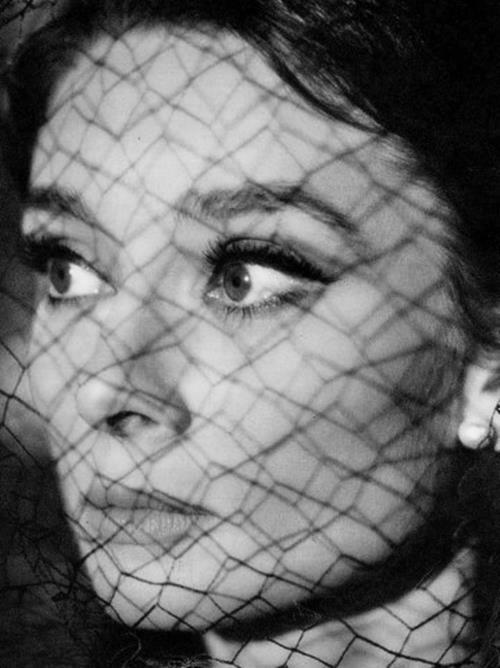 Love Audrey. 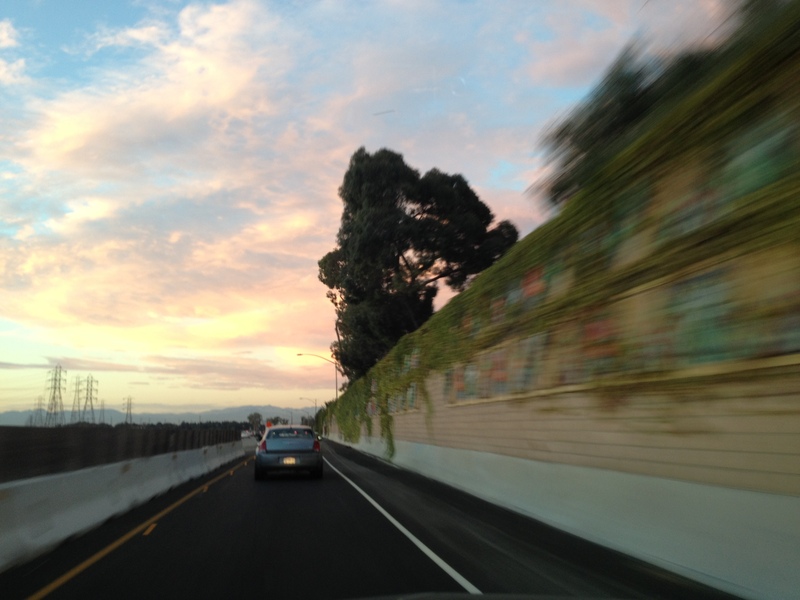 I started my new, highly anticipated, job this week and in my post work exhaustion I snapped some pictures. 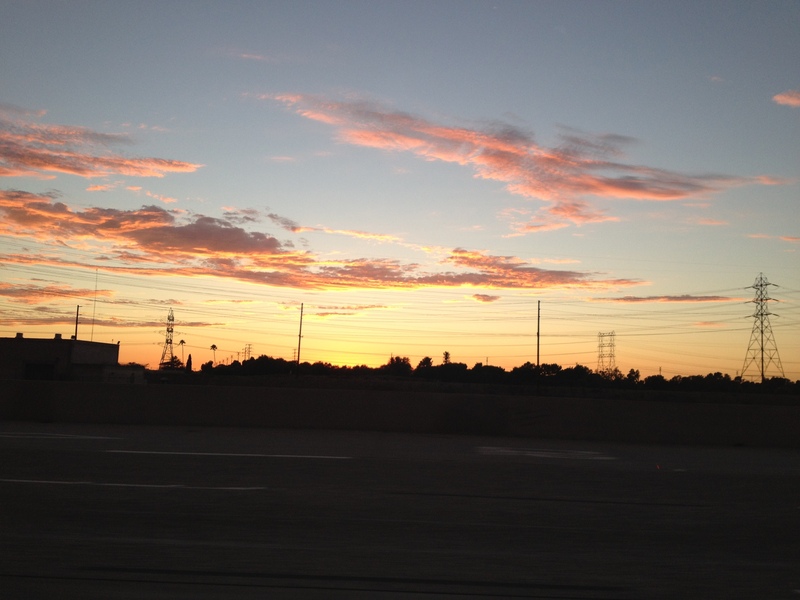 The southern California evening sky is truly spiritual. 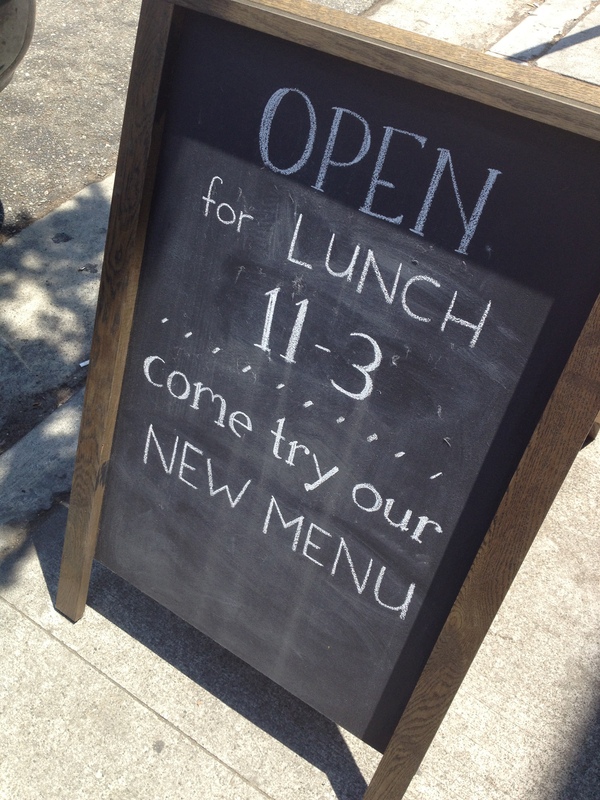 I found the cutest cafe right in Silver Lake. The Sunset Junction Coffee Shop was a comfy neighborhood restaurant with friendly staff. 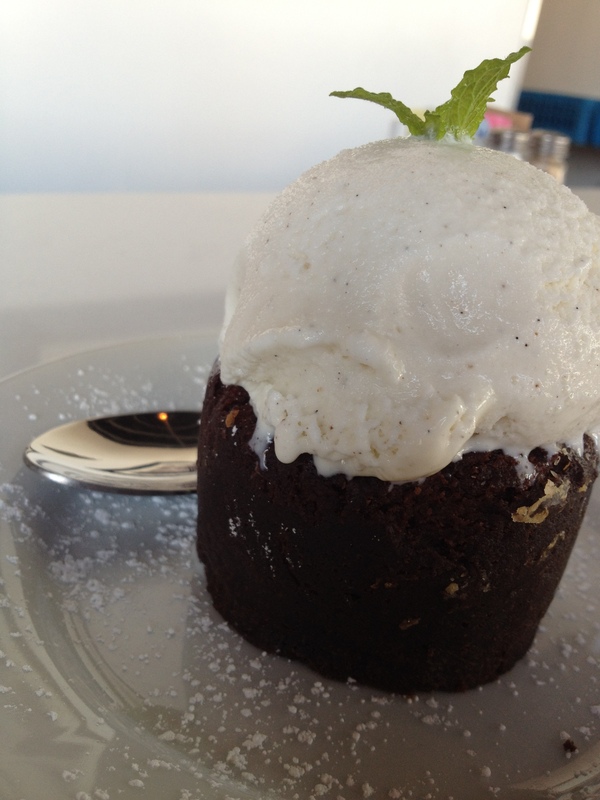 I ate a breakfast burrito and this amazing lava cake with vanilla ice cream. Truly delish!!! 1. 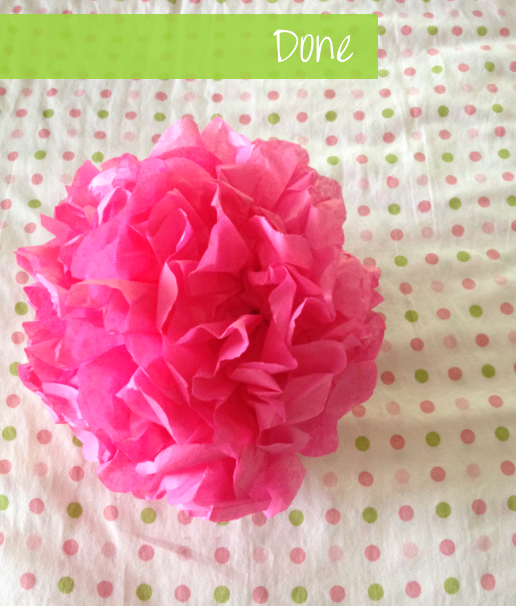 Find tissue paper you want to use-my fav was this bright pink. 2. Begin folding the paper into an accordion. 3. Once that’s finished cut the ends into the desired shape, mine was round. 4. Fold in the middle and tie a string or wire around the middle. 5. Fan the paper out. 6. 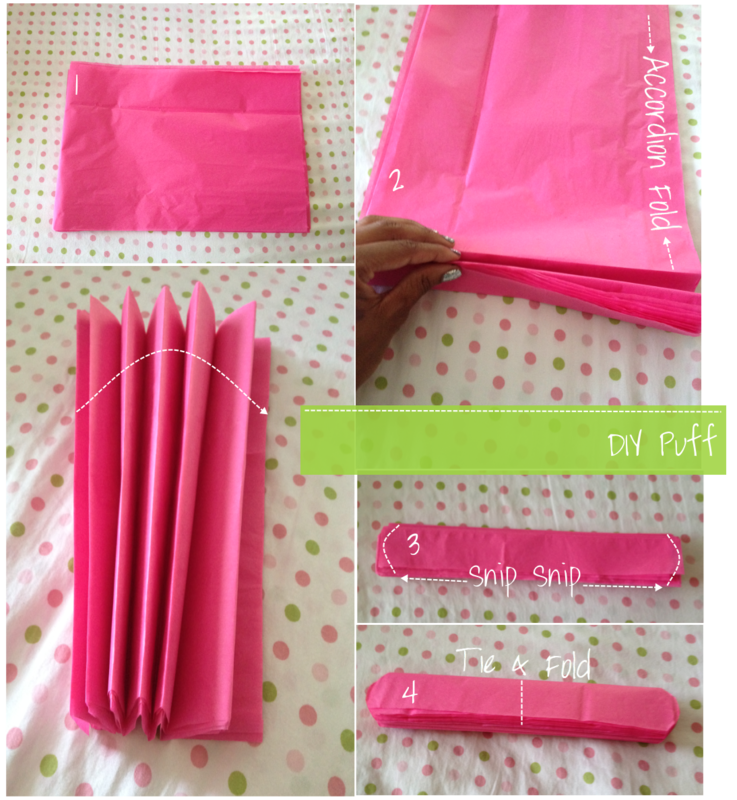 Gently separate each layer of tissue paper. Be careful they will tear. 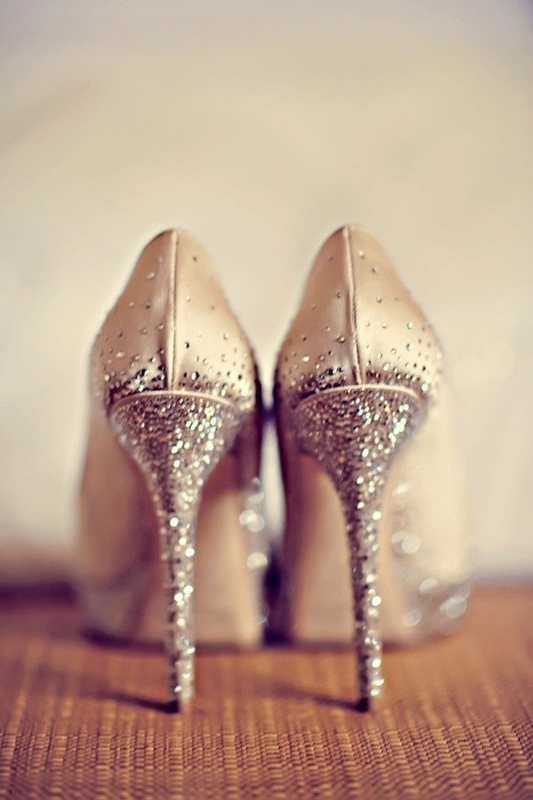 Welcome to my glitter obsession! 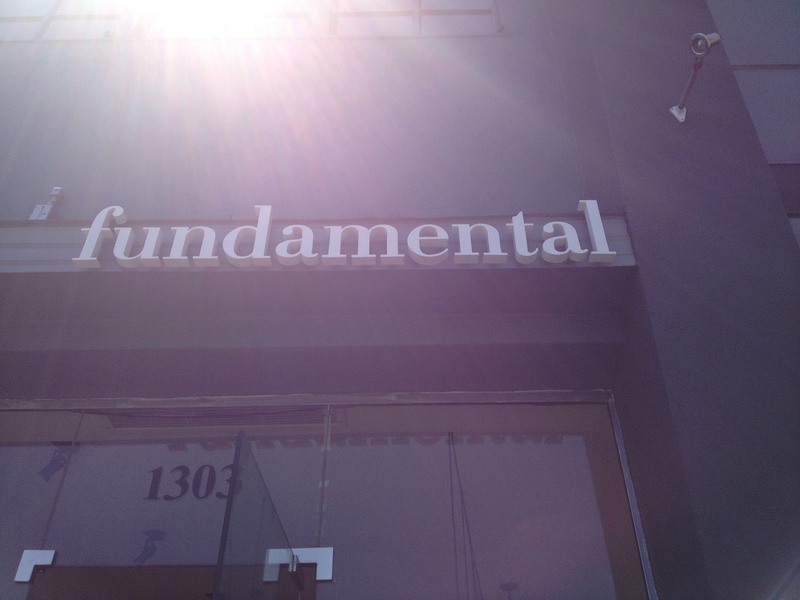 As I was walking through Westwood I stumbled upon an adorable restaurant called Fundamental. I controlled myself and only had one dessert. 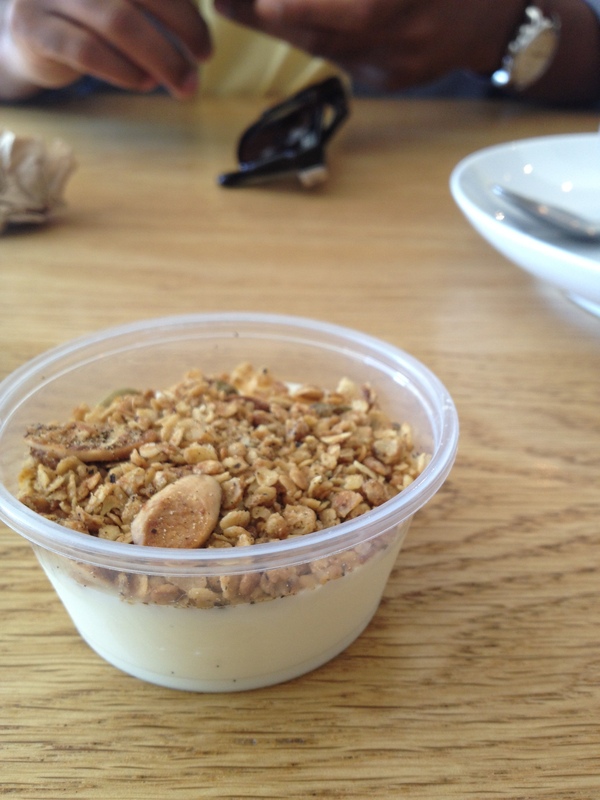 I had a truly delish little french vanilla custard with pepper granola. The custard was cool and sweet with an absolutely divine texture. 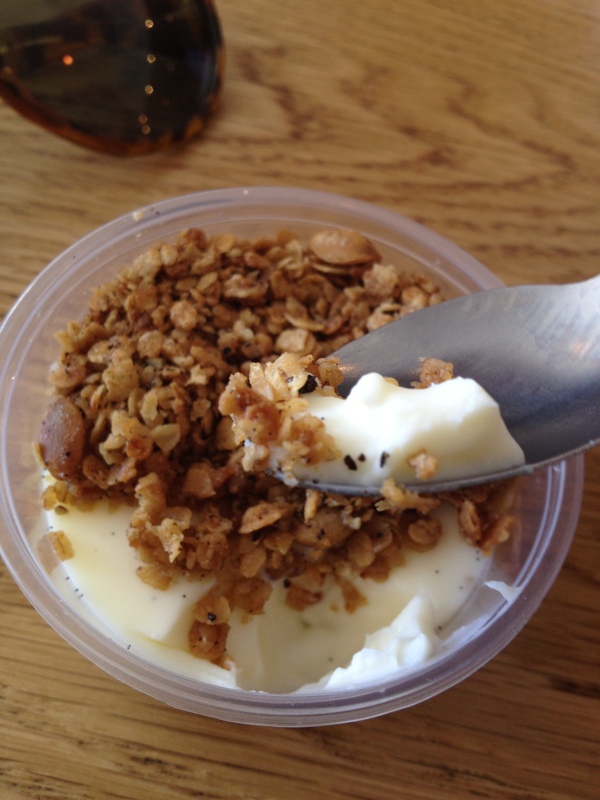 The salty peppery-yes actually peppery-granola kept the custard’s sweetness at bay and added a savory nature to the petite dessert. I don’t think they are open for brunch but their super trendy staff is definitely there for lunch. I totally recommend this place, at least for dessert. My week has been packed with crafts, redecorating, and preparing for my new job. 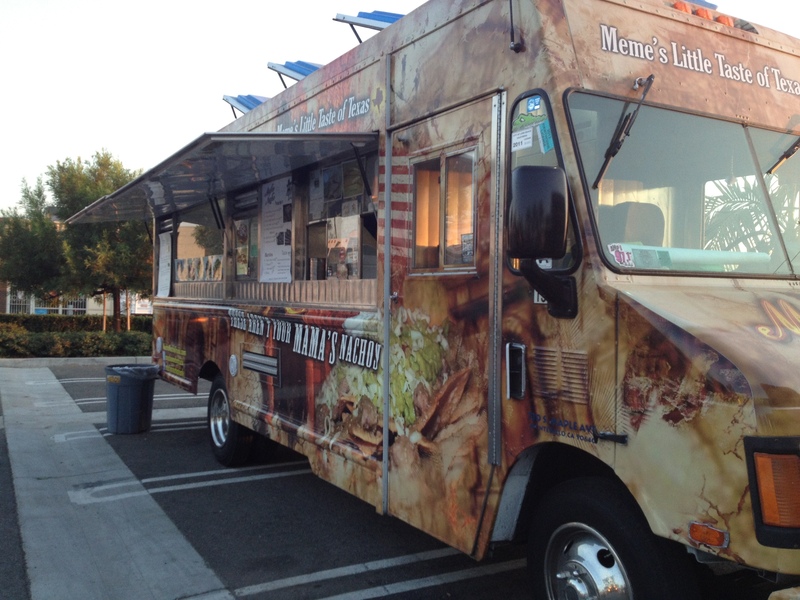 So to relax I went to Thursday Taco Truck night on Tustin in Orange. 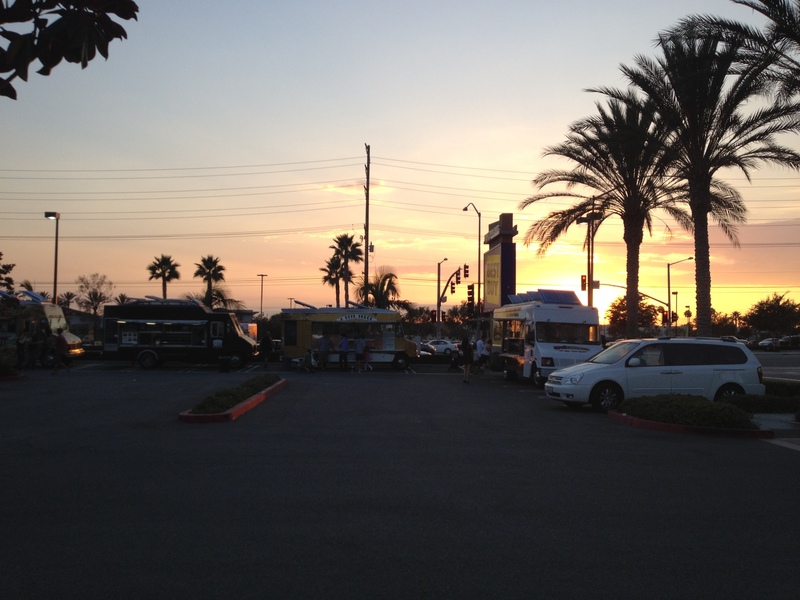 I bet you didn’t Ren know North County has such hip stuff. Well now you do! I found the perfect relaxation snack at Meme’s Little Taste of Texas. 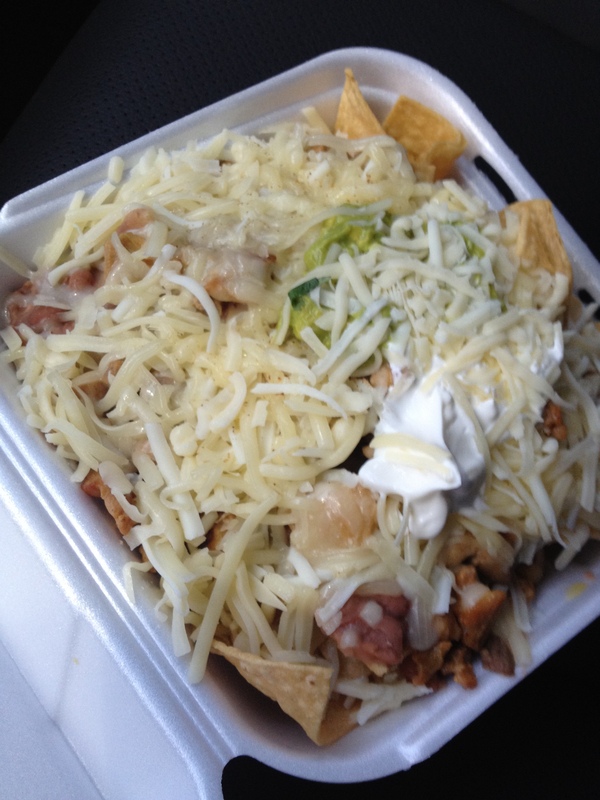 I had the chicken nachos and I’m still comatose. Delish!!!! I’ve always loved bangles and have long been obsessed with this hamsa charm. So, I created this simple braided bracelet and I’ll teach you how. After tying a knot in the three strands use a clamp to hold it still. I tied a bead to the top for closure. Start braiding until you are approximately half way down the string. Then add a bead-or more-to each string and braid away. Add a cute charm and beads to the other side-this keeps the charm in place. Keep braiding and tie the end into a loop just big enough for the bead to fit through. You’re Done, Simple!!! 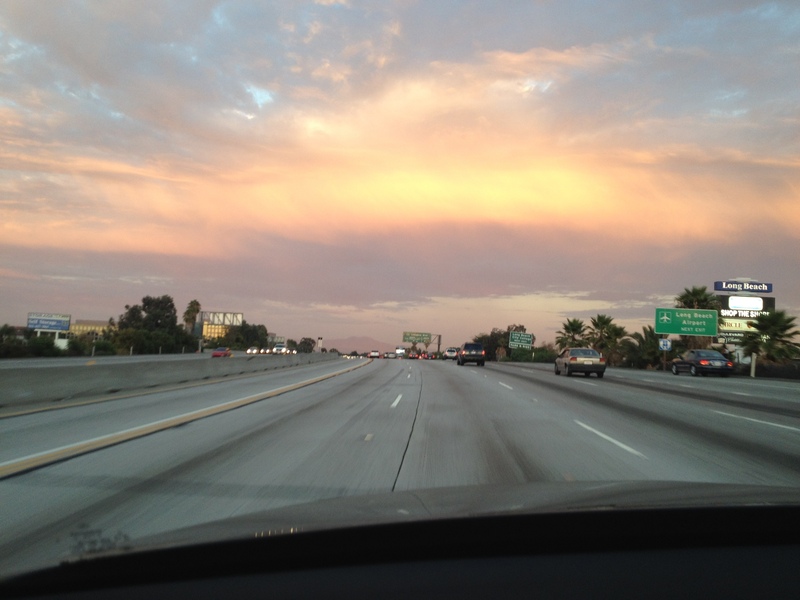 After a truly interesting evening at the Petite Ermitage Hotel in WeHo, Thanx Toledo! 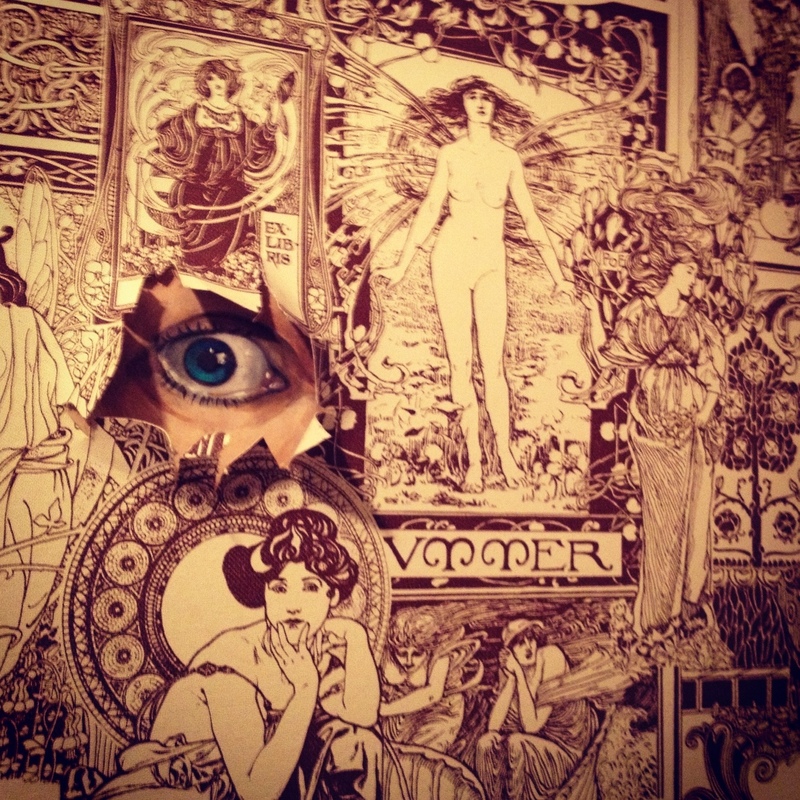 I was spied on by this equally interesting wall paper. This is my kind of hotel.